Every year, thousands of tourists flock the Caribbean islands due to their amazing views with several of the places on the islands being labelled tourist heaven. One on these places is Barbados. To say Barbados is a pleasing place that you and your family are guaranteed to love this holiday season is an understatement. 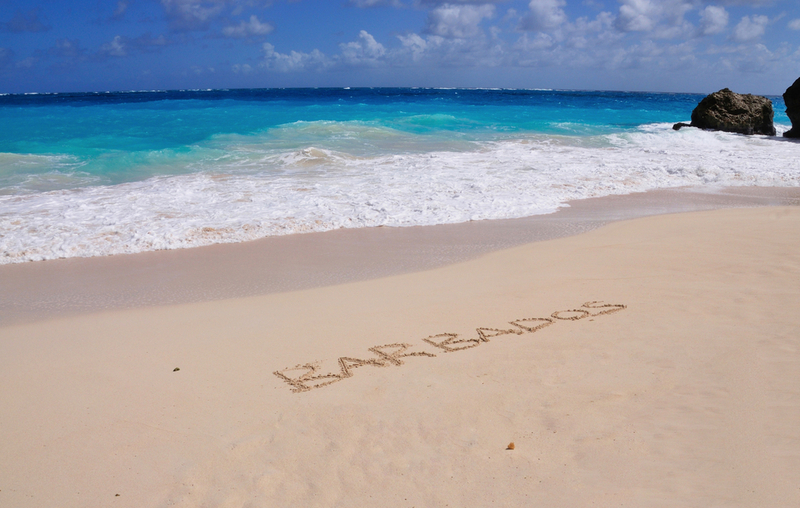 Barbados is simply a paradise on earth. This is one must visit holiday destination for a view of its scenic attractions that is guaranteed to take your breath away. 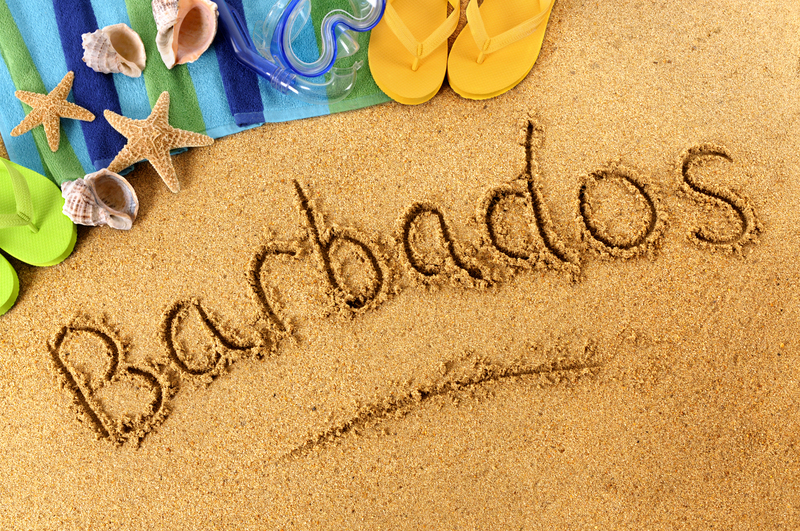 Here, we look at the top five must visit destination in Barbados that you simply cannot afford to miss. Coast beaches are among the top attraction sites in Barbados. The western coast region of the island is rich with long stretches of golden sandy beaches with warm calm waters, which are perfect for a swim any time of the day. On the other coast regions, you will get white sandy beaches and a tidy ocean perfect for water sports lovers like surfing and kite boarding. 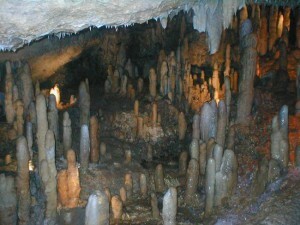 The Harrison caves are the first thing that comes to mind when you think of Barbados. 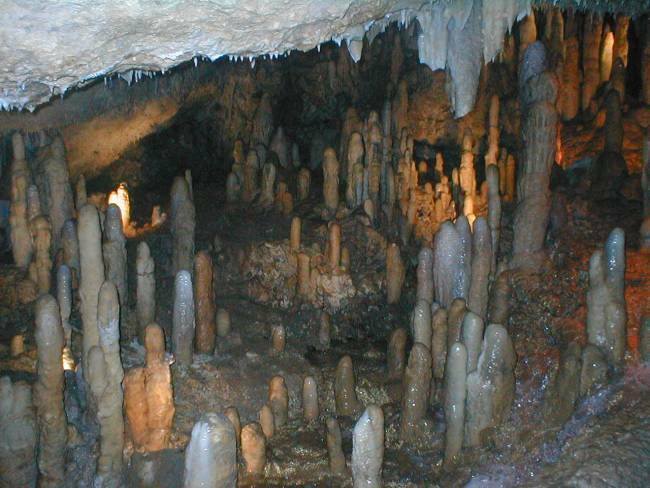 Its magnificent and breath taking crystallized limestone caverns have earned it the top spot of the most visited sites in Barbados. Flowing streams with clean waters are known to give the visitors a calm feeling as they get thrilled by the heavenly beauty of this natural geographical feature in Barbados. Barbados has everything for everyone. Nature lovers can enjoy a relaxing moment at the Andromeda Botanical Garden as they connect with the beauty and riches of Mother Nature. The garden offers tourists a tranquil environment to relax after long hour of travel and away from the hustle and bustles of the street. The lily ponds and gently flowing streams make the garden a great place to spend a day in silence to unwind your thoughts. Rich with amazing waves, this is a favourite destination for surfers from around the world. Both professional surfers and new ones come to these waters to up their skills as well as enjoy the scenic beauty of the Barbados Island. You can also enjoy a relaxing and an amazing cuisine from the local restaurants or the local hotels like the Butterfly Beach Hotel. These hotels just don’t offer delicious food, but also offer luxurious, comfortable and affordable rooms to stay; what’s more, you are so close to the beach that you can have a dip in salty water anytime you feel like doing that. Make sure you keep your camera ready to capture the scenic view around you. Barbados is rich in culture. To understand the people’s culture, a visit to the Barbados museum and historical society is highly recommended to compliment your stay in the Caribbean island. Come close with a wide display of the people’s history and culture with a magnificent display of art in the museum. 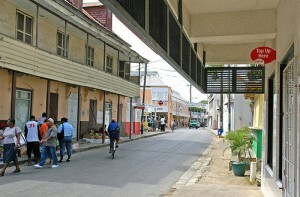 There is so much to see and experience in Barbados. This holiday, pack your luggage and surprise your loved ones with a perfect and memorable getaway to an earthly paradise on the Caribbean islands for the ultimate exotic holiday experience.